Good advise!! 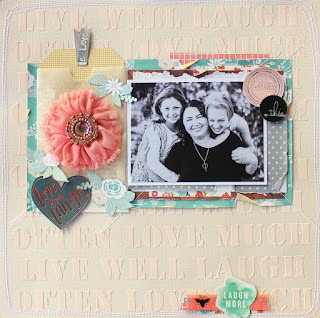 and lovely layout! !